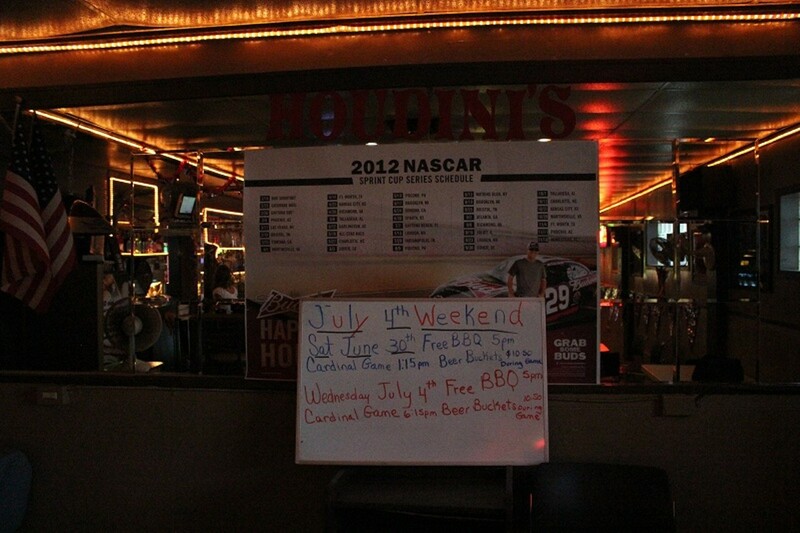 Houdini's is a friendly neighborhood bar in the Woodson Terrace area with bowling, dart and pool leagues. Set back in the corner of a strip mall next to a Mexican grocery store, the bar can be difficult to find but worth your time when you do. 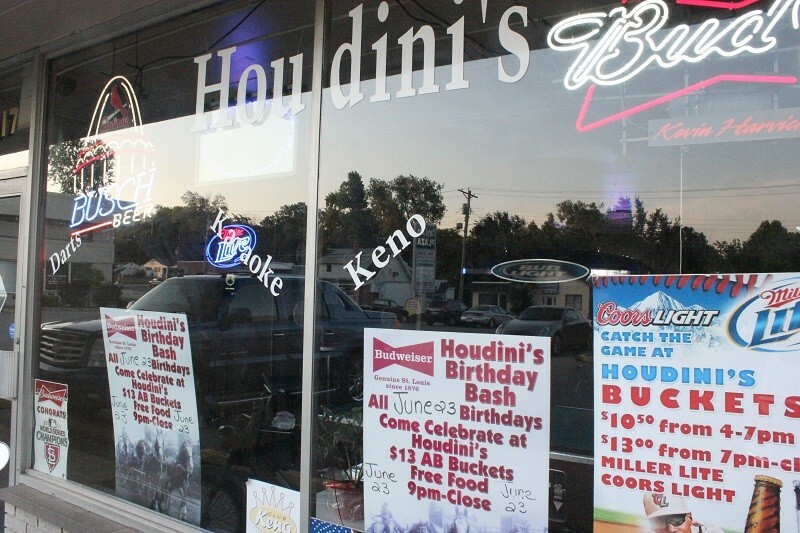 On Thursday, Friday and Saturday nights Houdini's hosts karaoke nights, and Tuesday night is Texas Hold 'em Tuesday, wherein the winner can score themself a free bar tab with no entry fee. A self-described "late night bar", typically around 9:30 is when the place gets hopping and the young crowd starts putting back the shots.